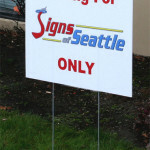 Our beautiful full color printed Political Coroplast Yard Signs get your message across loud and clear. 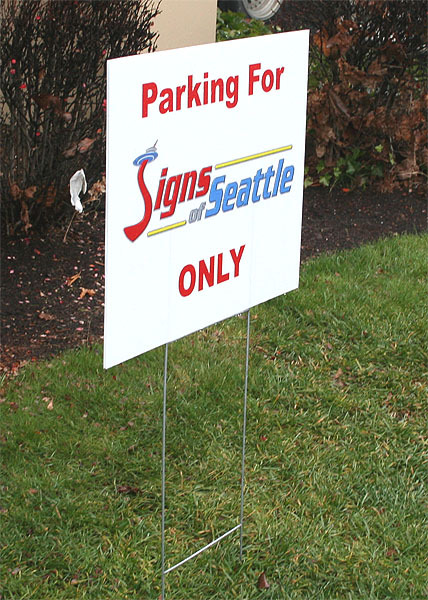 Stand out from the crowd with our digitally printed Political Coroplast Yard Signs. 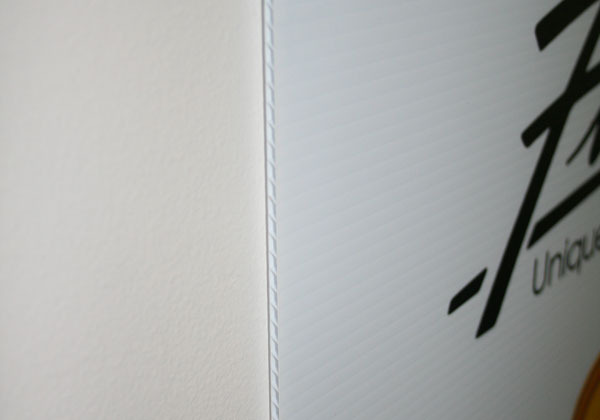 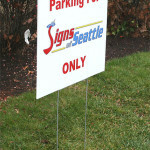 Also known as bandit signs or political signs, these simple signs are great solution for a multitude of uses. 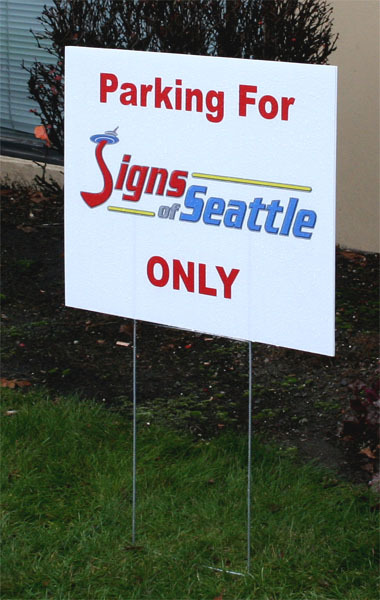 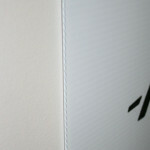 The most popular size is 18″x24″, but we can make any custom size you’d like.